AVLCI, since its establishment in 2006, has been providing its members with exceptional timeshare services in the Philippines. 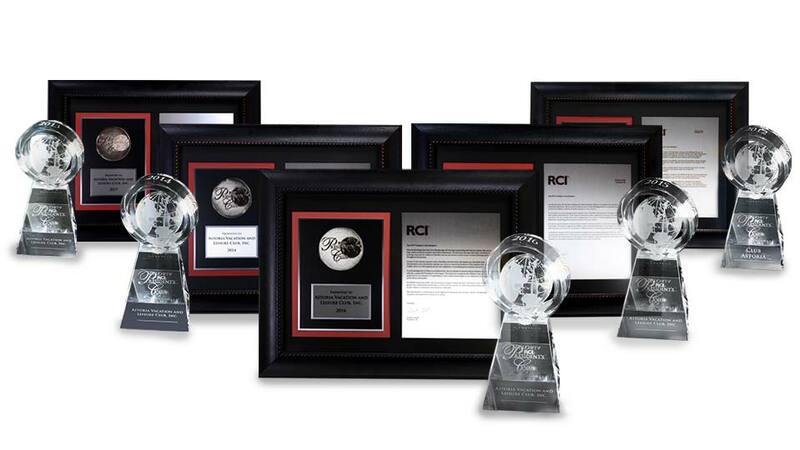 Our efforts to make our clients’ dream vacations a reality has been recognized by RCI, earning us the highly-coveted Gold Crown and President’s Club Award. 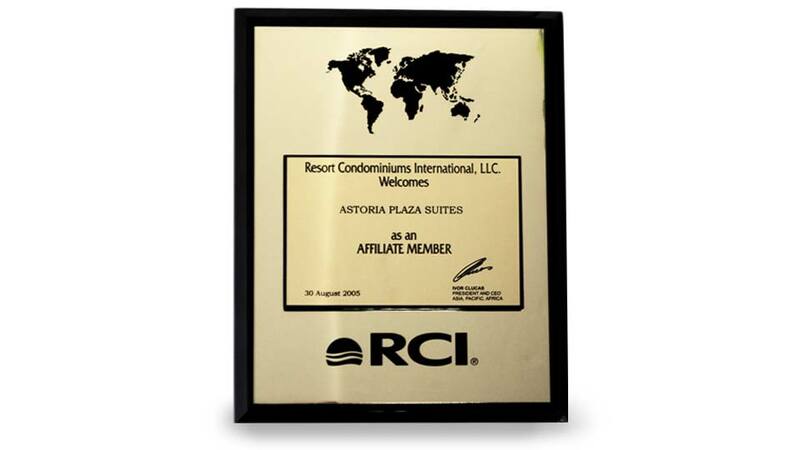 Both of these distinctions are RCI’s way of formally acknowledging an affiliate’s commitment to transforming the vacation experience of members by exceeding specific standards in the areas of booking and reservations, unit housekeeping and maintenance, and overall evaluation of resort facilities, amenities, and services. This is what separates us from our competitors – we’re not just a pioneer in the vacation ownership industry in the country but also a brand consistently associated with exceptional and world-class services. 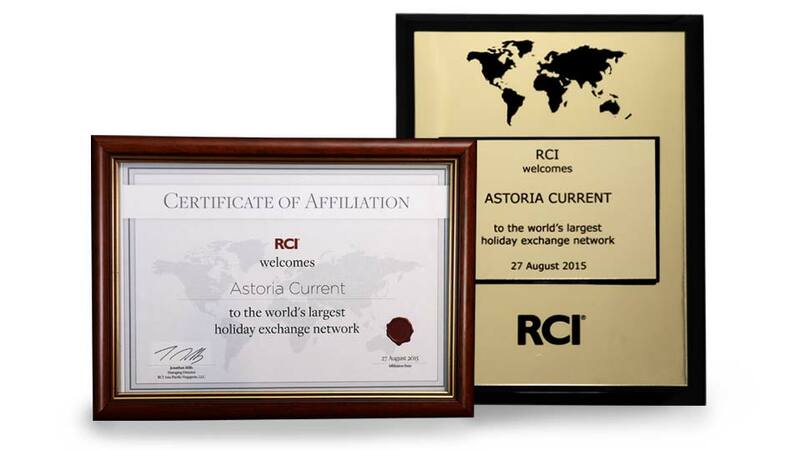 With more than 10 years in this business, 6 properties and 18 RCI awards, you can be sure that AVLCI knows what real vacations are all about.